Nutrition headlines seem to shout the “worst” food news…from “everything causes cancer” to “no health benefits found” by consuming your favorite food. 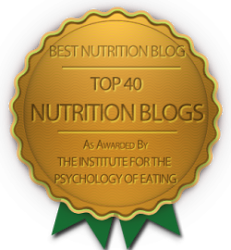 So, let’s take a moment as 2012 comes to a close to celebrate those nutrition stories that you may have overlooked in all of the noise. The following nutrition stories were good news stories and should be embraced in 2013. 1. A healthy diet (one high in the usual suspects…fruits, vegetables, whole grains, nuts and fish) is additive to the protective effects of medications used to treat heart disease. In a study of over 31,000 patients from 40 countries, researchers found that those who ate a healthy diet along with taking prescription meds reduced their risk of cardiovascular disease by 35%, stroke by 19%, heart attack by 14%, and congestive heart failure by 28%. This study looked at secondary prevention….that is preventing another disease after one disease has been diagnosed and treated. Paying attention to diet…and not just relying on medication to treat our most common diseases has a better outcome than just popping pills. 2. Speaking of nuts…did you see the study from researchers at the United States Department of Agriculture who found hat calories on the label are too high for our of the most heart healthy foods….almonds (check out my photo above to see that almonds even look heart healthy!) Researchers found that almonds contain 20% fewer calories as stated on the label; so that means your 100-calorie snack pack of almonds provides only 80 calories to your body. 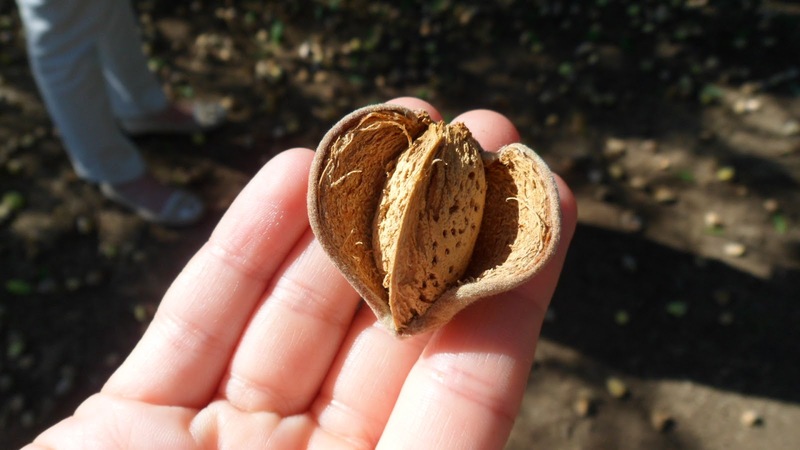 When we eat nuts, especially hard nuts like almonds, the cell walls are not completely broken down and the fat content inside of the cells does not get absorbed. Voila…fewer calories but all of the great taste and nutrition. 3. For the 2.9 million breast cancer survivors in the U.S. there is good news on eating soy. For years, those of use who have had breast cancer have been frightened to eat soy because of reports that the isoflavones in soy exert an estrogenic effect on breast tissue. Recently, the American Institute for Cancer Research reported that “six recent human studies and one major meta-analysis have found that consuming moderate amounts of soy foods does not increase a breast cancer survivor’s risk of recurrence or death.” A moderate serving of soy is defined as one or two servings of soy a day; a serving is 1 cup of soy milk, 1/2 cup of edamame, 3-ounces of tofu, or a soy-based veggie burger. 4. Lastly, one of my good food news stories comes from McDonald’s…yes, McDonald’s. In September they announced that they will voluntarily post calorie counts on menu boards and I applaud any quick service restaurant that provides nutrition information to the public. And, if you haven’t tried some of their healthier options like the strawberry banana real fruit smoothie, Southwest salad with grilled chicken, or the new Egg White Delight McMuffin, try one in 2013 and be prepared to be surprised. With obesity predicted to affect more than 50 percent of the population in the next 40 years, the age of ‘fad diets’ and ‘quick weight loss’ has boomed to epic proportions. From the apple cider diet to the Quantum Wellness, to the 48 Hour Miracle diet, each of these weight loss programs all claim to promote immediate weight loss and increased vitality. I think it's just a matter of years until the pressure makes all these fast food chains to switch to a healthy menu. Can't wait! Affordable Arizona health insurance and Medicare plans. Get quotes from Blue Cross, United HealthCare, more. Health insurance plans available through Lehrman Group include Blue Cross Blue Shield of Arizona, Cigna, United HealthCare's Golden Rule and AARP, HealthNet, Aetna, Humana and more. Great info and statistics here, glad I found this article. There is such a huge issue in America with take out foods. Fortunately, my favorite restaurant for take out food is Prince Pizzeria, and they have a wide-range of very healthy options. I'd definitely recommend it!